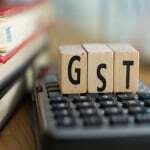 GST Software For Ecommerce – Are you running an eCommerce company and looking for the best GST software brands for eCommerce Portals? If the answer is yes, here you are at right place. Now you can but the best GST software for your Ecommerce company by knowing all the benefits of the software. Now you don’t have to search further for buying the software. If we talk about GST, then every sector of the economy is directly or indirectly affected in a different way. This has been one of the biggest amendment done in the tax system of India. Online business or E-commerce business is most preferred business nowadays. 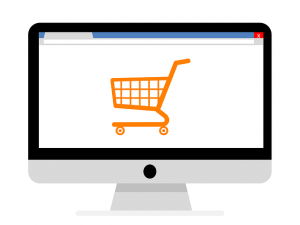 People are doing e-commerce business because it is the best way to reach every segment (Age, Price, Location, Gender, Products, and Services, etc. Everyone nowadays is more into doing online business. GST stands for Goods and Services Tax in India is a comprehensive, multi-stage, destination-based tax which is applied on every value addition. In other simple words, we say, the GST is an indirect tax which is levied on the supply of goods and services. Consumers have to pay this tax to the government. GST Law has been replaced by many indirect tax laws that previously existed in India. 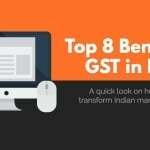 There are different benefits of GST software for eCommerce business. 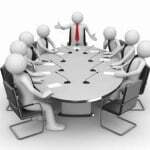 You will see many GST software which are available in the market, but which software is best for you e-commerce company can be difficult to decide. Here are some of the benefits of GST software while running the E-commerce business. The GST software makes easier for e-commerce to calculate the taxes on the basis of the transactions with different rates and items. It helps to run the business in a systematical order. GST software helps in maintaining the proper records and data. It saves more time and efforts of the person. The GST software is easy to operate and very flexible. The software helps e-commerce companies to raise, and order stock, goods and also provides regular updates, to register whenever it is required. Life gets simpler by using GST software and it helps in boosting the income of the company. We all know how difficult it is for anyone to do the calculation work on paper or manually, but now with the help of GST software, we can do it in seconds. If you are doing e-commerce business then, supplying goods and services with the help of GST software can be more productive. You can see, there are many GST software which are available in the market, but which software is best for your e-commerce company can be difficult to choose. To make it simple for you and your company, we suggest you choose Advanta Witty Turbo software which is the best software for the e-commerce companies. Advanta Witty Turbo is basically designed as a simple and user-friendly business accounting system software so that all types of users can use it without any difficulty and with the minimum efforts. You can manage your complete eCommerce business with the help of this accounting software. 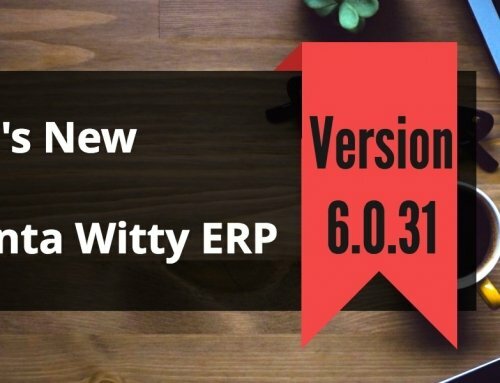 If you are looking for the best GST software for your company Advanta Witty Turbo is the best one with all the feature that you are looking for. And the best thing of this software is that it is very flexible. It can be customized easily to fit all the requirements of the business. If you are running an e-commerce company, it is very important for you to become a GST compliant. GST software simply the GST for business owners. 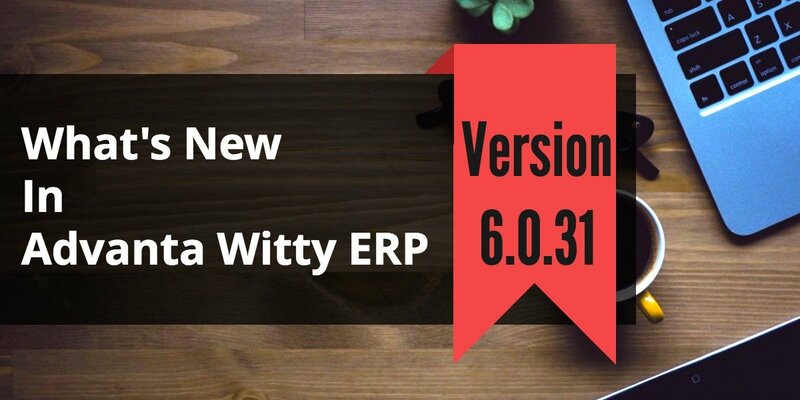 The Advanta witty turbo is a super simple accounting software to create the GST compliant invoices, record expenses, income record, and it also helps in automatically preparing the GST ready tax returns. Now you can also run your eCommerce (Online Company) in a systematic way to avoid the hurdles.